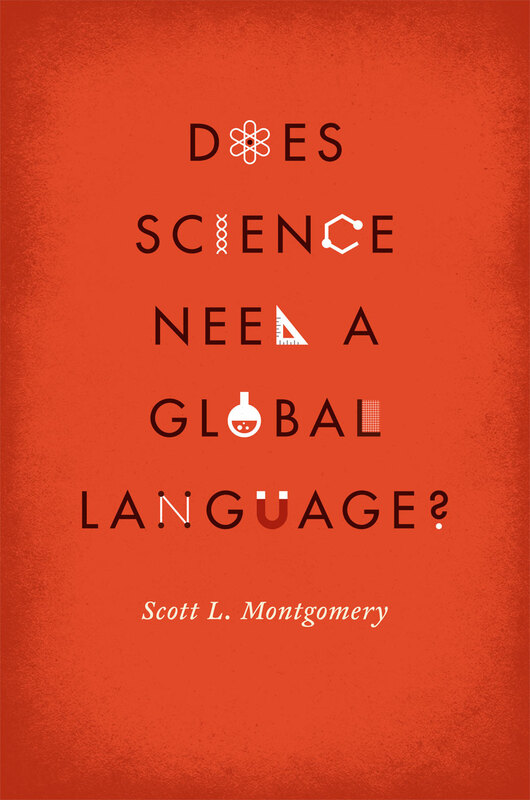 What Do Former Lingua Francas of Science Tell Us? "An intelligent and learned book. . . . In linking linguistic developments and changes to individuals’ life stories and [Scott Montgomery’s] own experience, he communicates that the personal and political are interconnected and that the production of knowledge is part of historical, political processes and shifts in power, often played out in the daily tragedies, failures and fragilities of ‘real people’. This is not a naive or triumphant book about English as a global force. It is a book written by a modernist, a believer in science as a joint, progressive human project. For this purpose as well as for its sheer learnedness and elegance of expression, it is well worth a read."